Shawnee's PVG songbook celebrates the music and ministry of this dynamic gospel group. 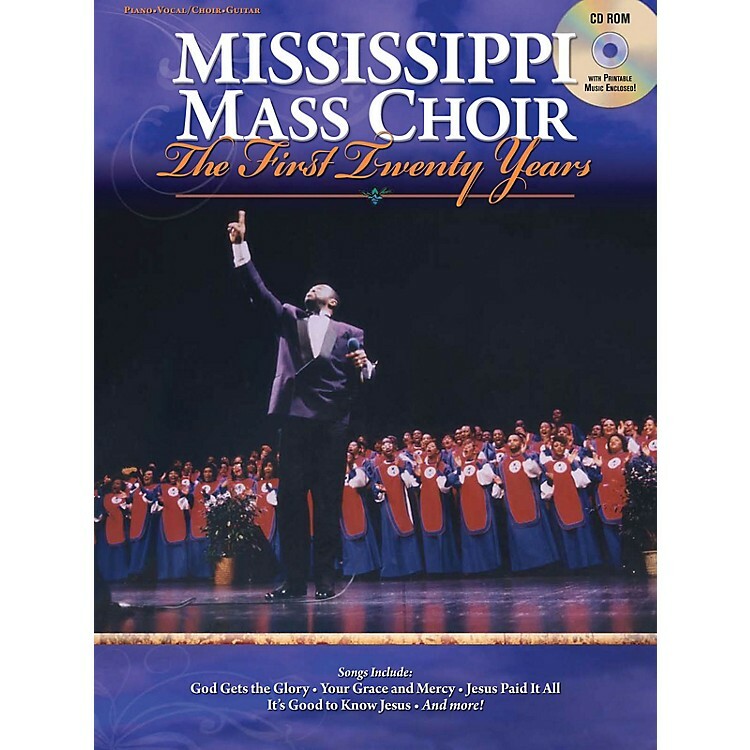 For two decades, the Mississippi Mass Choir has brought joy to millions of listeners. The worship, energy and excitement of this choir are reflected here. Includes music, photos, and a CD-ROM of printable PDF files containing vocal music parts with chord symbols. 16 songs in all: Amazing Love · God Gets the Glory · I Get Excited · I Need Thee · Jesus Paid It All · Saved · and more! The new, reduced price makes this super collection an even better value!